We’re teaming up with iClever to give a little something back. You’ll be aware that we’ve reviewed a fair few devices from the the Chinese company in the last few months, they asked us to share their promo deals along with some money off products that they sell. This giveaway and promotion is organised, run and hosted by the company if anyone has issues, please contact them directly for immediate response… As a review site that deals with a lot of companies, we’re happy to put our name in with iClever to spread the news of their deals BUT are in no way affiliated or tied to the brand. 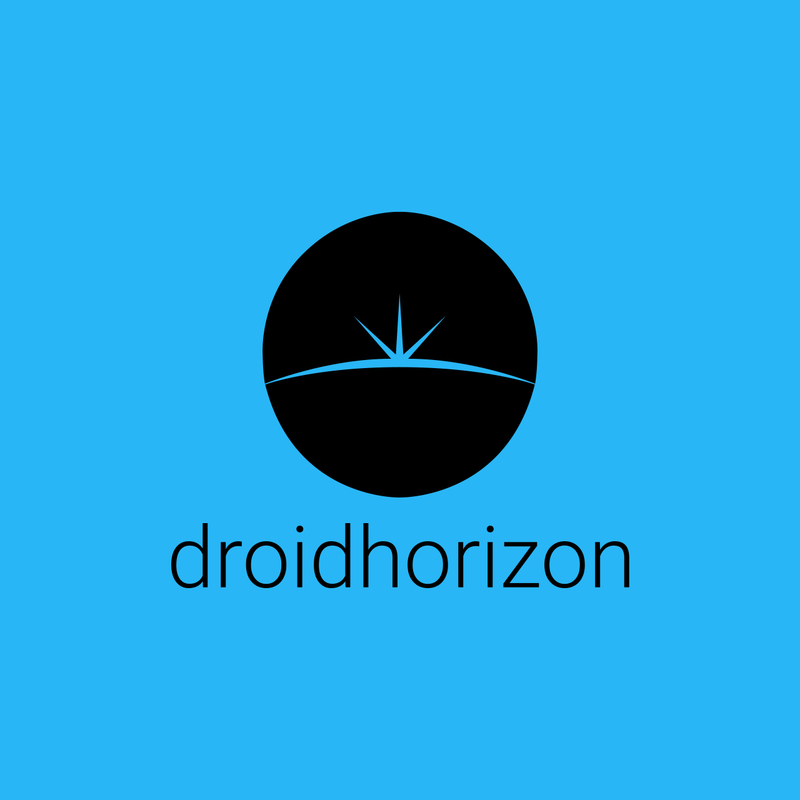 Droidhorizon are just spreading the news of the included promotions.. The company are well known now with a high seller score on Amazon, we’d be confident that our readers will have zero issues entering or making the most of the deals we share. (If we doubted, we would not share with you guys.) We’re more than optimistic that our regular readers will know this by now anyway. On to the deals.. This is truly the best price anybody’s seen on this charger. It’s bound to be the most talked about charger deal this week.